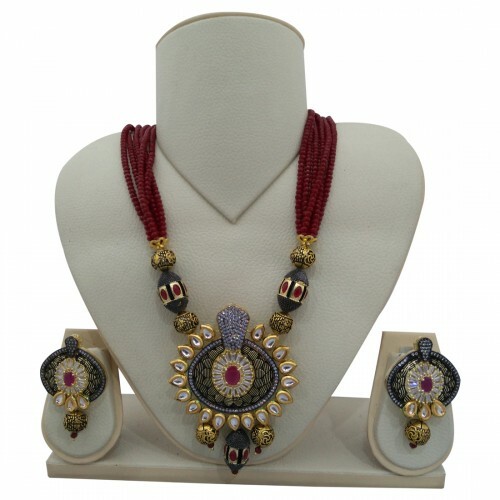 This jewellery set contains necklace and ear tops set. 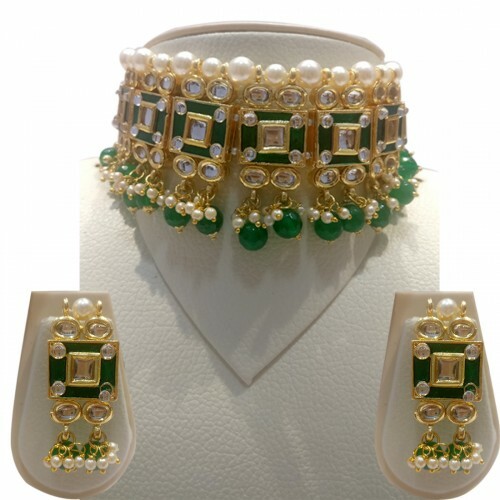 This necklace made from Artificial green white moti and kundan with traditional design. 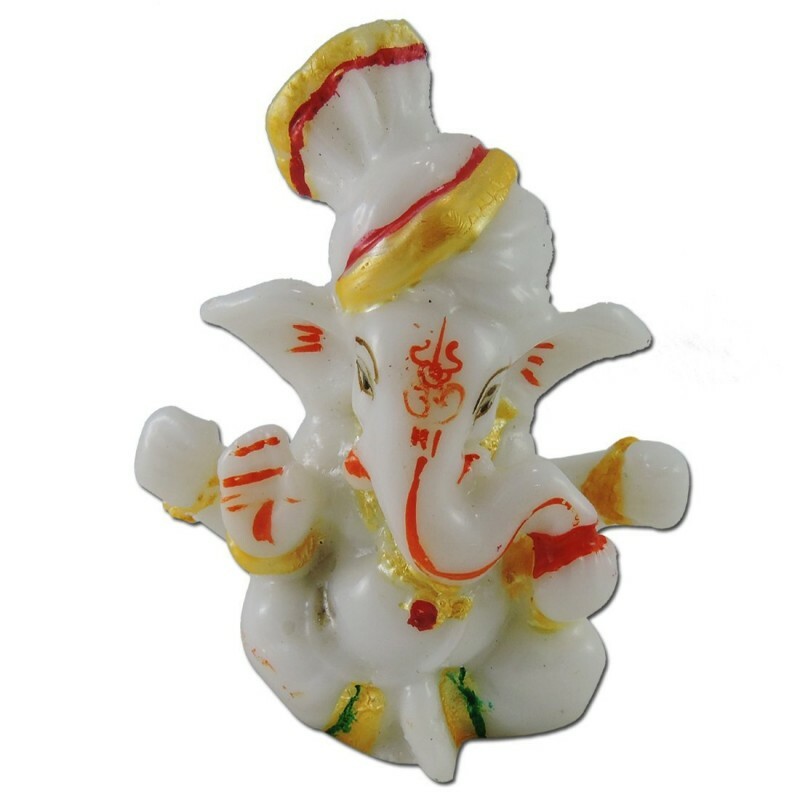 It is designed in Maharashtrian Chinchhar look. 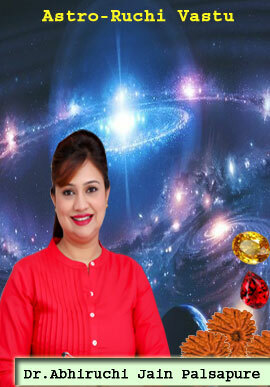 It's very unique design to wear on nauwari sarees, parties .. 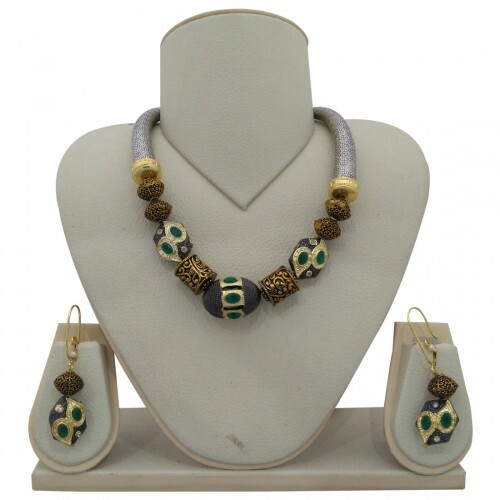 This Blue Jade color gemstones metallic jewelry set contains necklace and earrings. 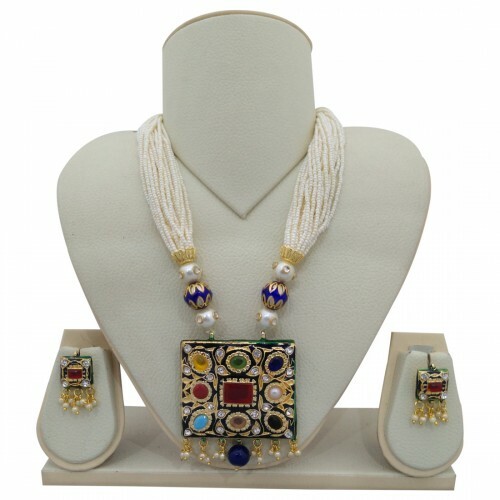 In this three-layered necklace and ear tops, Blue Jade stone is used for an attractive look. 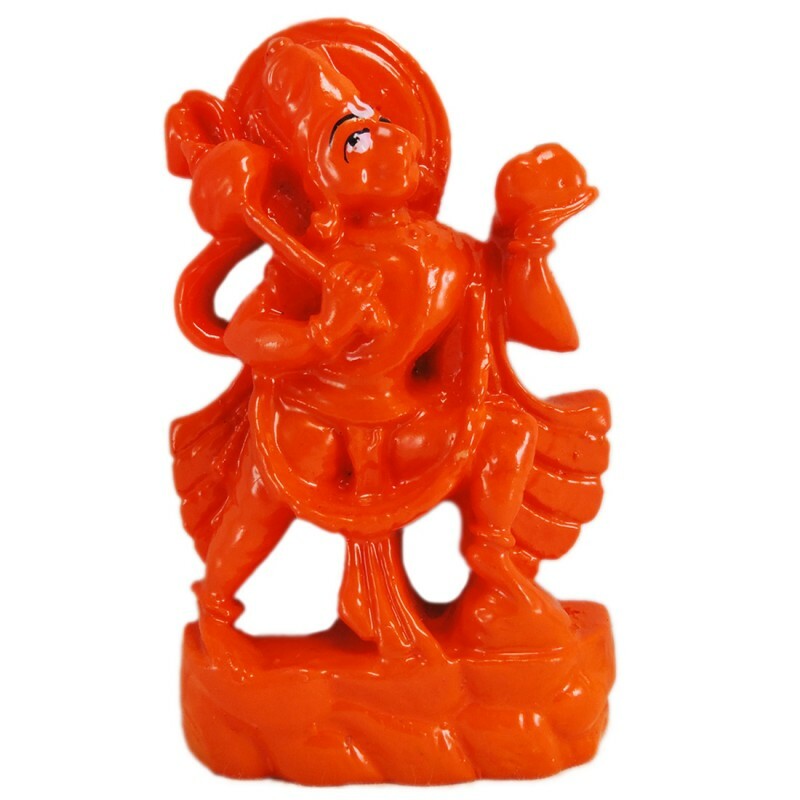 As per Metaphysical Properties, Blue Jade stone is known for its protecti.. 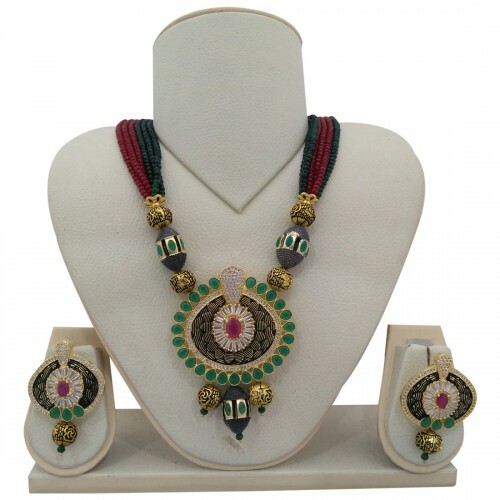 This Pink Jade color gemstones metallic jewelry set contains necklace and earrings. 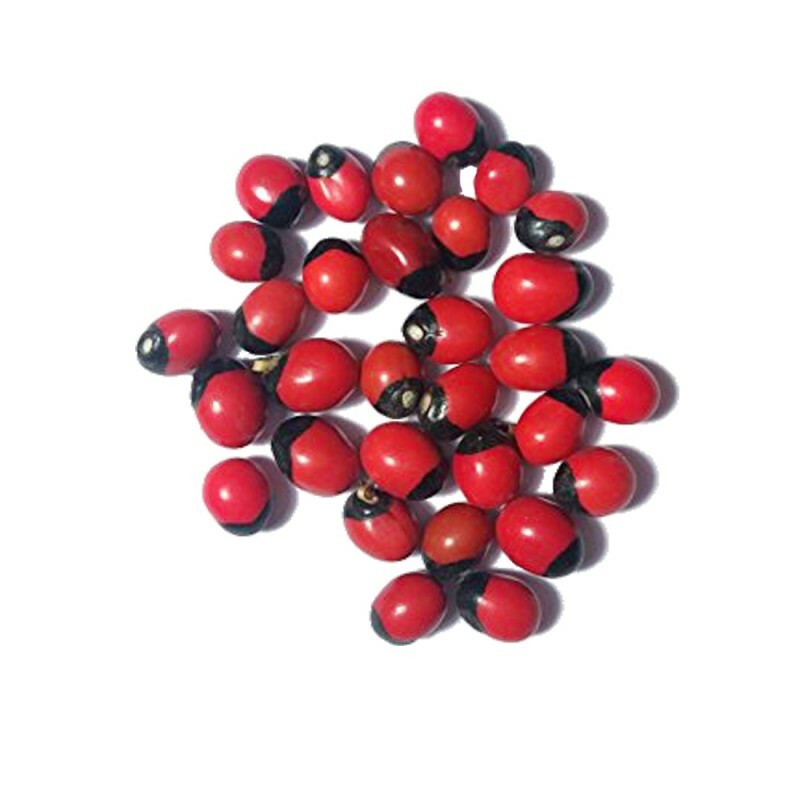 In this three-layered necklace and ear tops, Pink Jade stone is used for an attractive look. 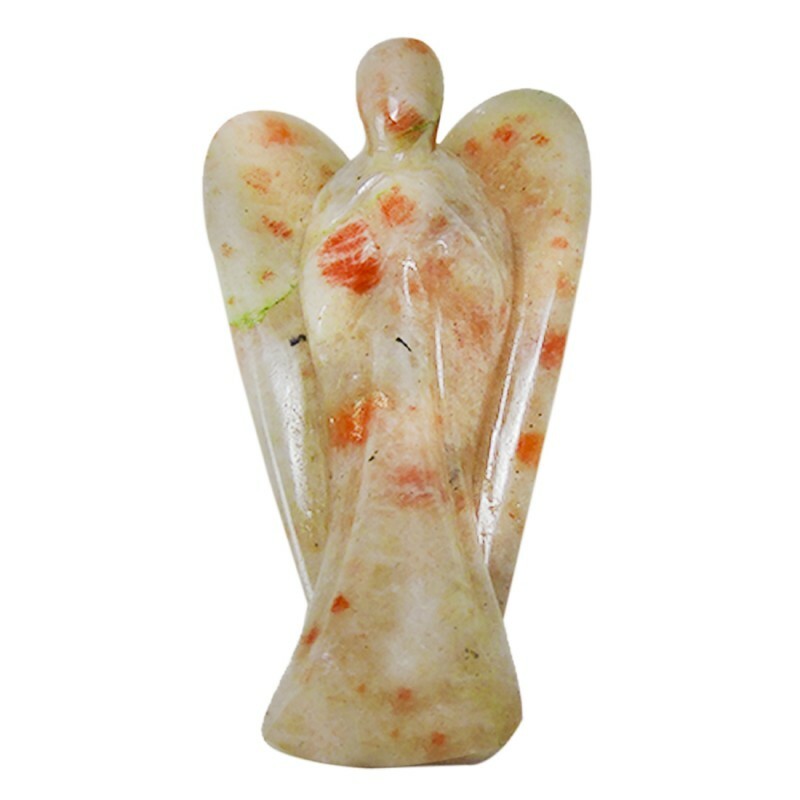 As per Metaphysical Properties, Pink Jade stone is known for its protecti.. 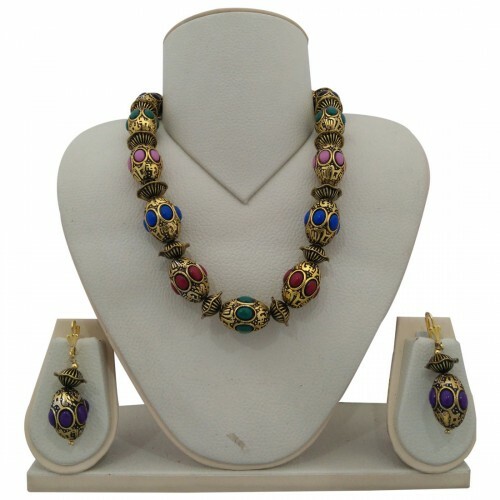 This jewellery set contains necklace and ear tops set. 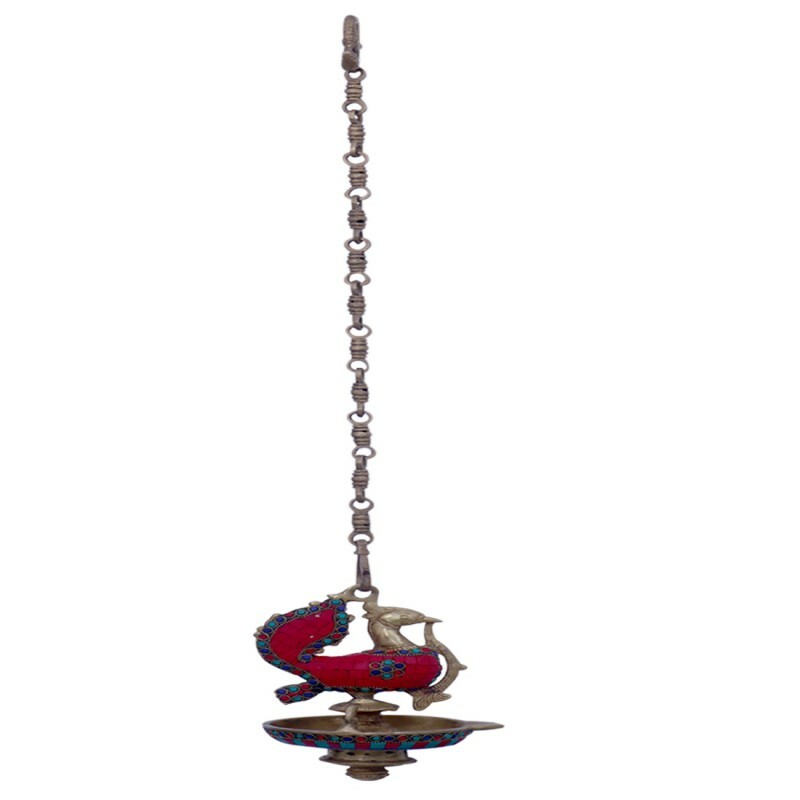 This necklace has heavy designed metallic pendant by using nine gemstones and decorated by kundan. 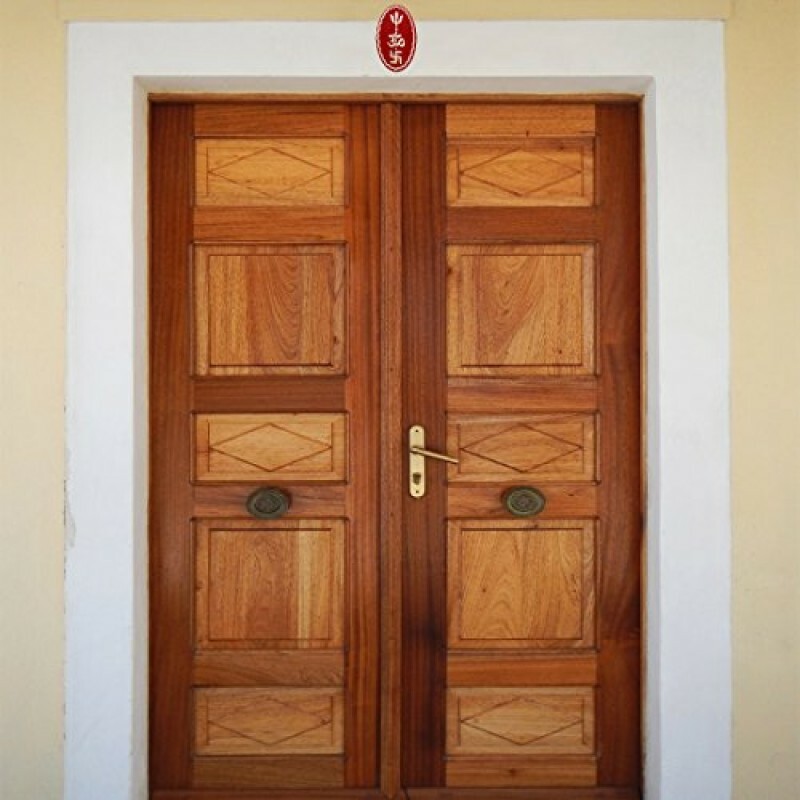 It's a very unique design to wear in parties and tradtional festivals. 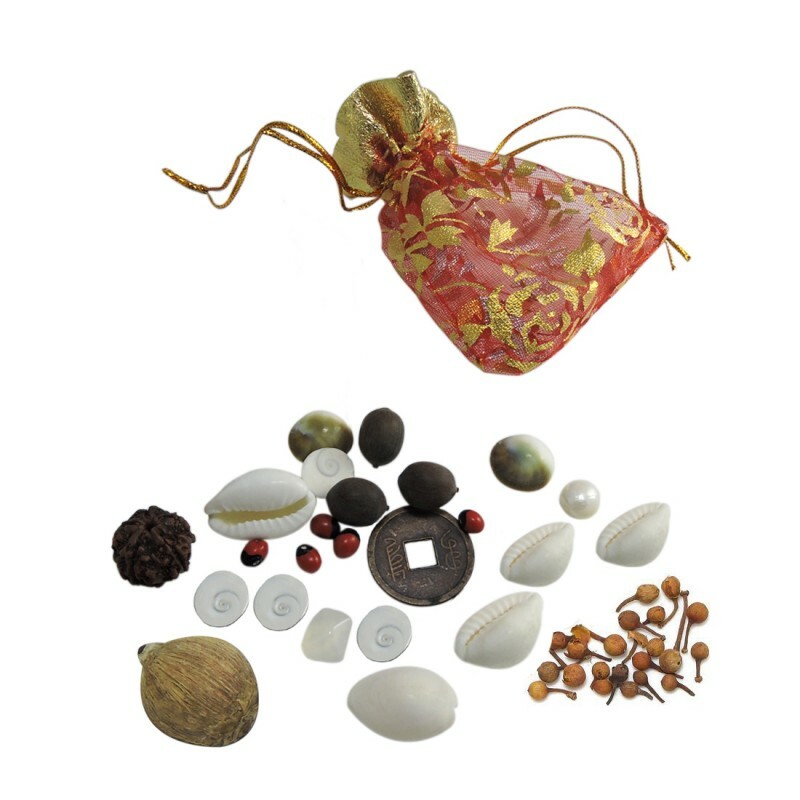 It can be a nice gift to ..